Drew and James talk about the past week, and mention the new events for the week of December 7th. 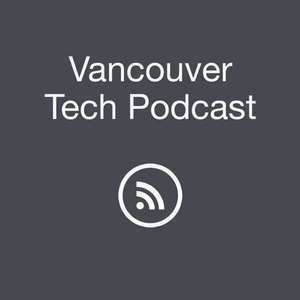 The second part of the show is an interview with Chris Nicola, Co-founder & CTO of WealthBar, as well as a co-organizer of the Polyglot Vancouver events. On this episode, we talk to Chris Nicola. Chris is the co-founder and CTO of WealthBar, a service for personalized investments, financial planning, and portfolio consultations. 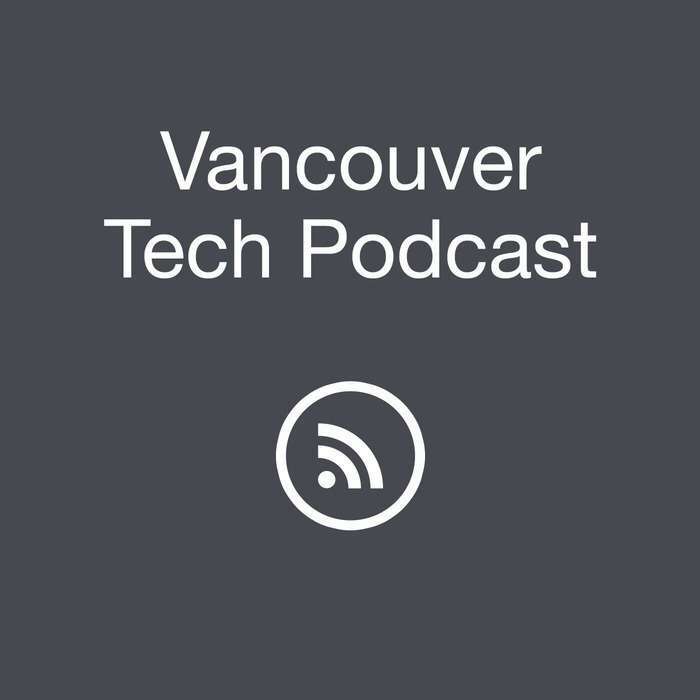 He talks about growing up in Vancouver, some of the companies he has worked for, as well as what it is like building a company in the financial industry. Fireside Chat w/ Chris Neumann, Chief Product Officer and Founder of DataHero. Event Tickets. DevFest (Google Cloud Technologies). Ticketed Event. We welcome feedback for the show. We are still in the early stages of getting things together. If you have any ideas, or would like to hear a specific topic or specific person, or maybe you have an event/business you want to plug, please get in touch!